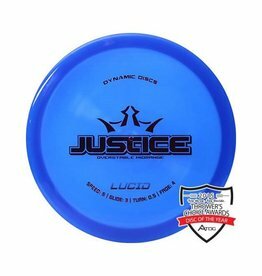 Dynamic Discs was founded in March of 2005 and has emerged from a large field of competitors with hard work, creativity, and exceptional customer service. Our product line is massive and diverse. Our tournaments are continually rated as some of the best around. Our passion is doing everything that we put our hands to in an excellent manner. 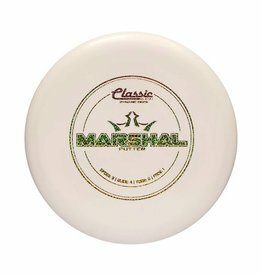 The Dynamic Discs Marshal is a stable putter that was released in the Trilogy Challenge player's pack. It is a great addition to the Dynamic Disc line as a predictable and dependable short-range disc.